Boarding for senior dogs only, ages 7 years and older. 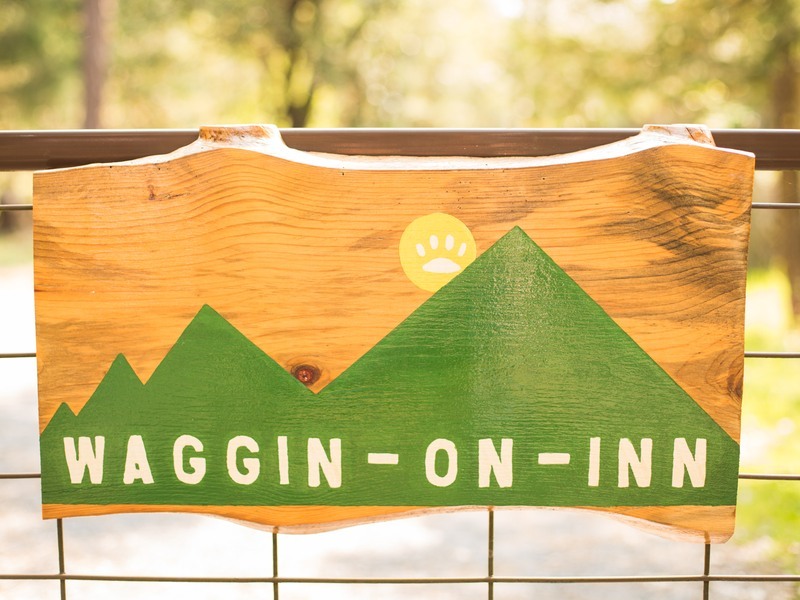 Nestled in the mountains of Southern Oregon, only minutes from downtown Grants Pass, Waggin-On Inn is the ultimate pet boarding experience. 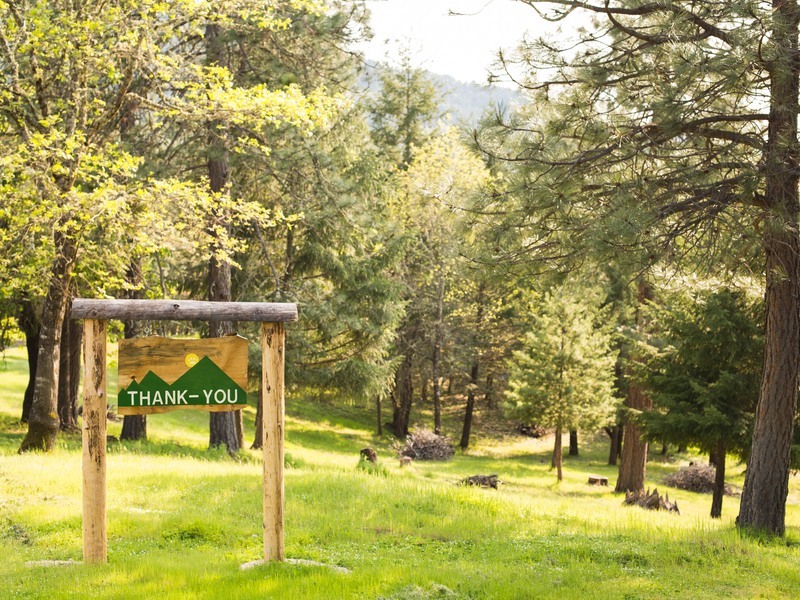 This private, 33 acre retreat is dedicated to the care of your companion animal. 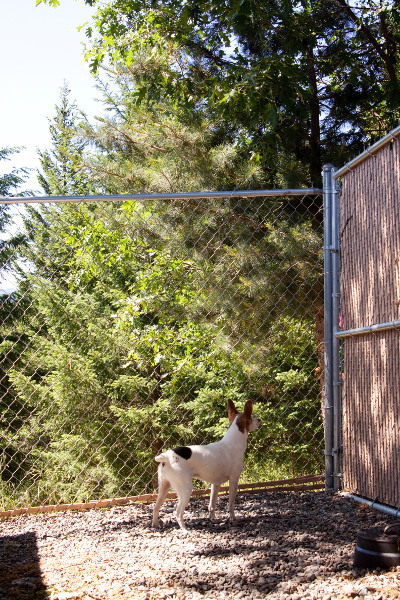 Your canine family member will be well cared for in a peaceful, safe environment surrounded by mountain views and an abundance of nature. As someone who has had a life long compassion for all animals, it gives me a great pleasure to care for your K9 companion. 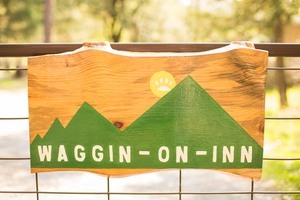 Waggin-On Inn focuses on individual care and therefore will never exceed maximum occupancy limits. 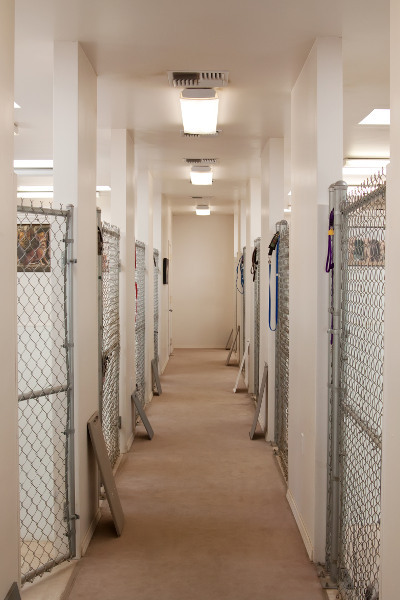 Staying within normal capacity eliminates crating and unsupervised communal boarding. Proof of current veterinarian administered Bordetella and Canine Influenza vaccines is required. 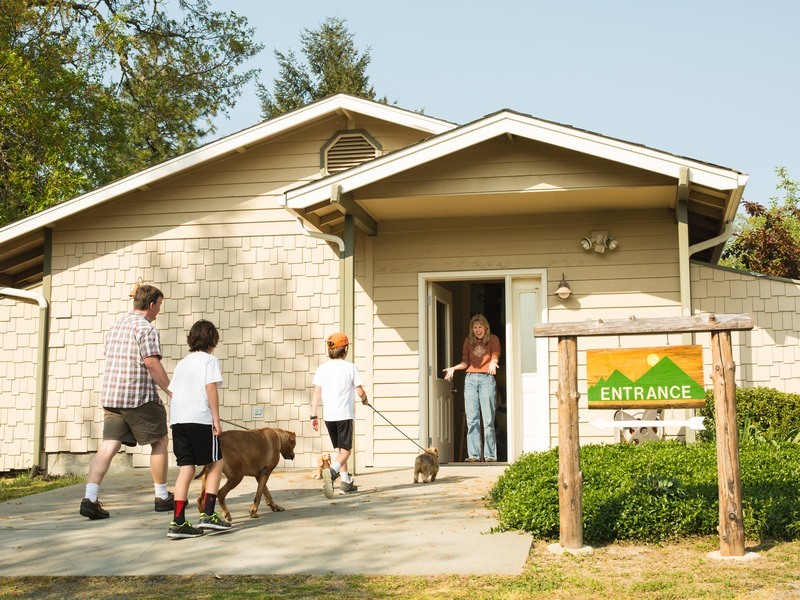 Fresh country air and warm hospitality await your beloved pet. 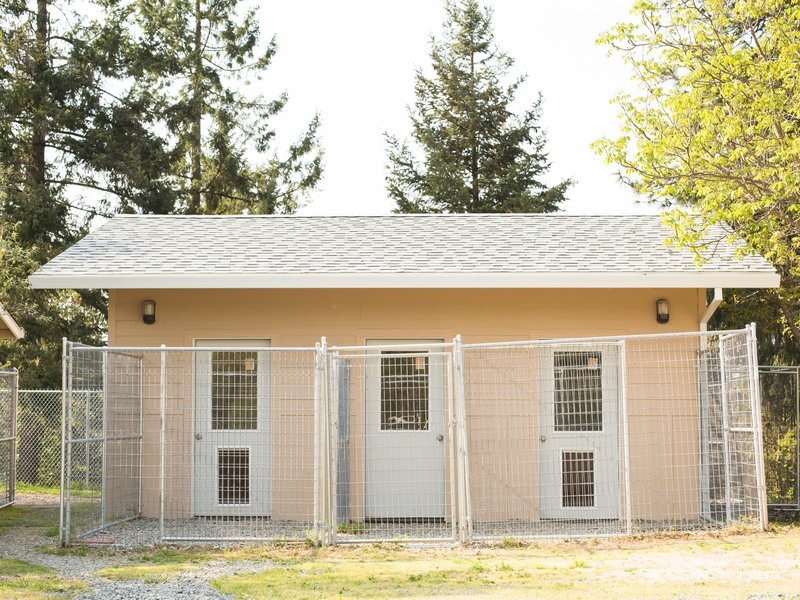 Welcome to Waggin-On Inn with its mountain view pet suites and compassionate caretaker. 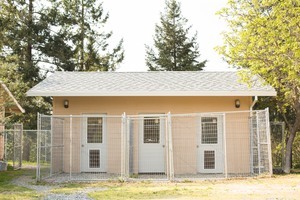 Each pet kennel suite is divided by solid walls, not chain link. 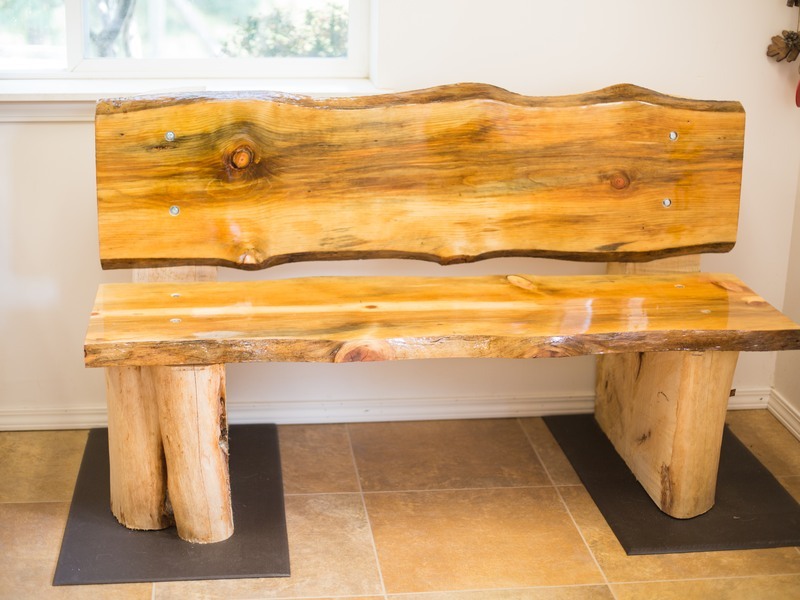 Raised beds are provided for the comfort of our guests. Skylights in each suite provide wonderful natural light. 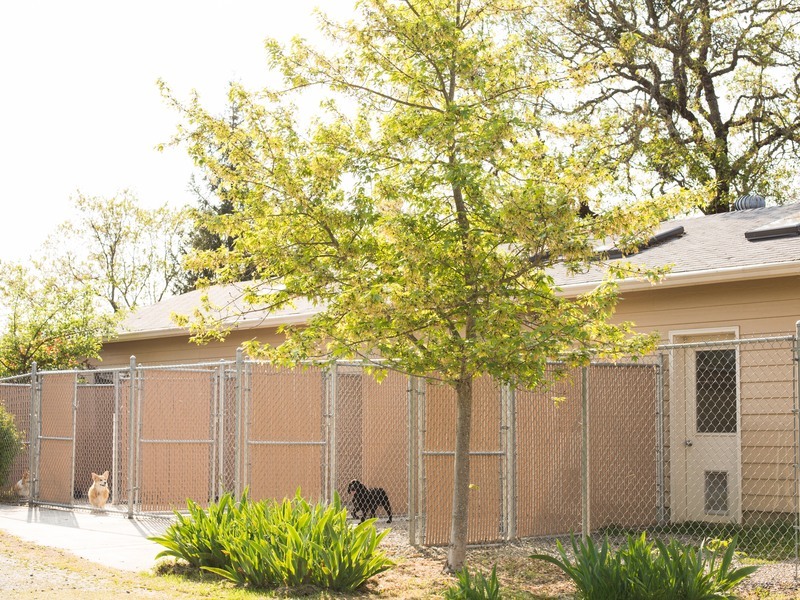 Pet kennel suites are cleaned daily and upon necessity with environmentally friendly cleaning solutions. TV’s and individually decorated rooms for that "at home" touch. 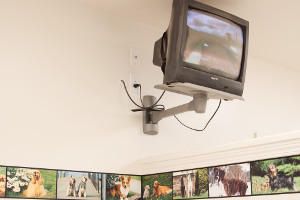 Now playing DOGTV for your dog's relaxation and entertainment! 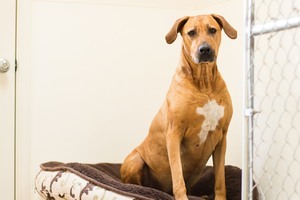 Each pet suite has an adjoining private outside run, available from 7:30 am until bedtime (between 9:30 and 11:00 pm). 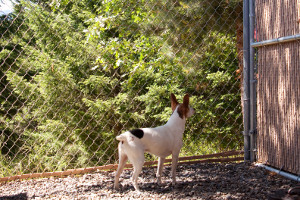 Pets are treated to sessions of outdoor play in a large, safe, and enclosed area. Additional privacy with all the comforts of our primary area. 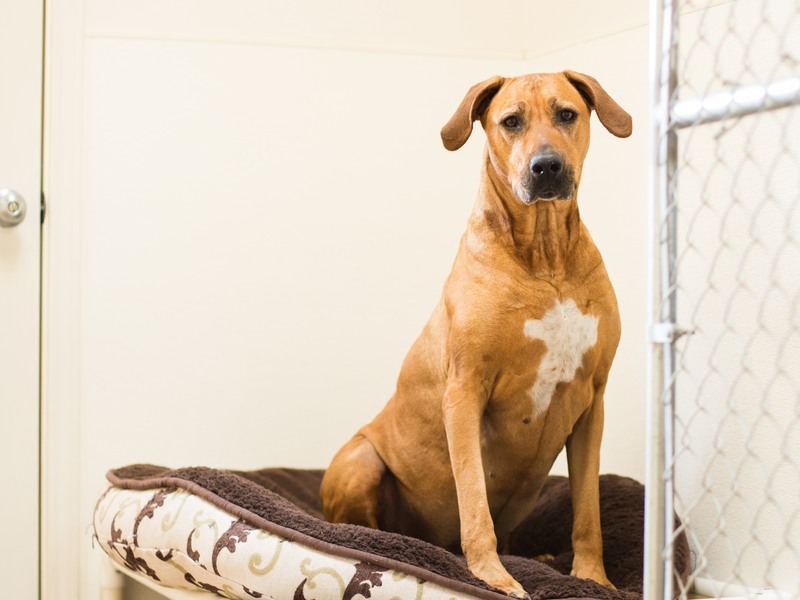 Pets are excited to arrive and return home without an adjustment period. Meals are served with our guest's schedule in mind — once, twice or three times daily. 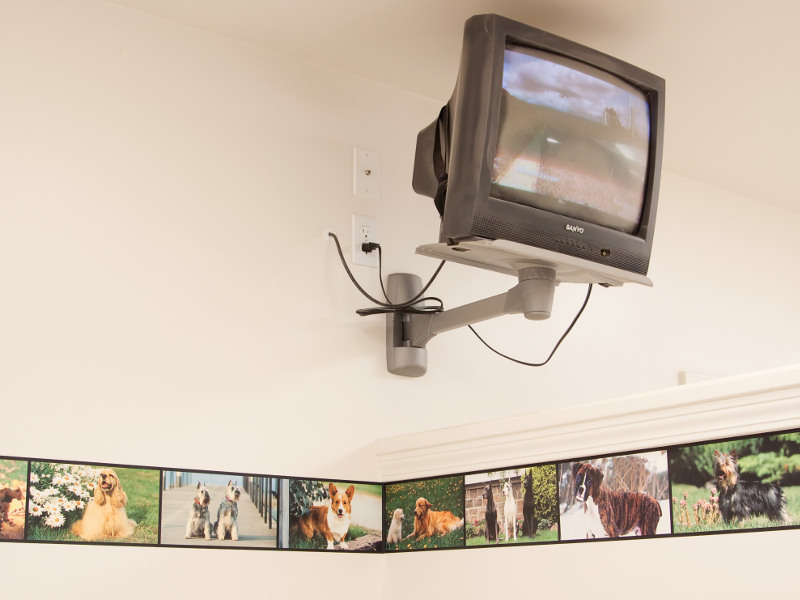 And best of all, your pet will have a “last call” opportunity before retiring to bed. 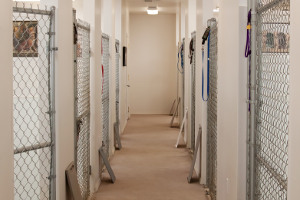 Each pet guest is taken outside and walked between 9:30 and 11:00 pm. Upon returning to their suite they are tucked in with a bedtime treat. 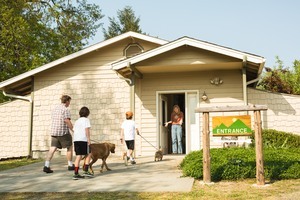 Our Tail Waggers Concierge Club is for frequent waggers and offers guests a discount with every fourth visit of 3 days or more. 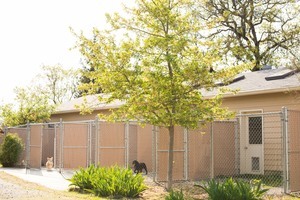 Waggin-On Inn Pet Resort is not an ordinary dog kennel. 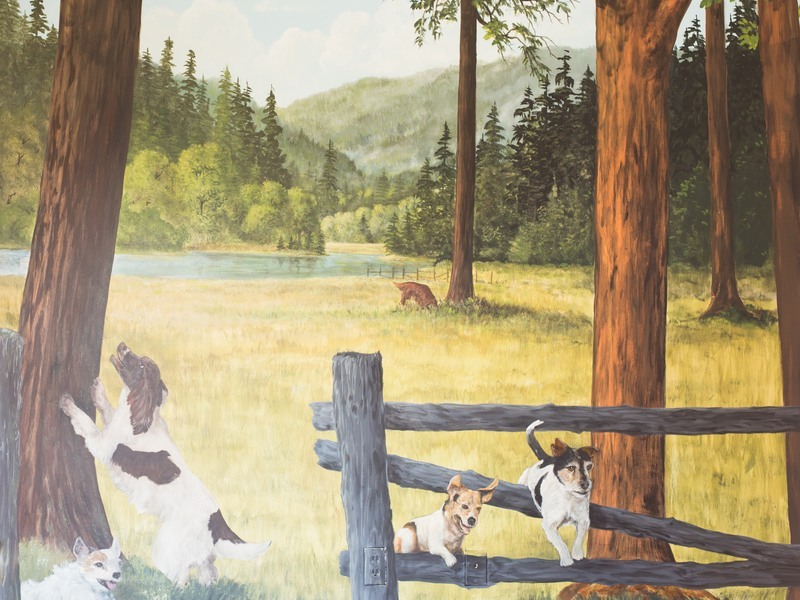 Your unique experience begins when you personally introduce your pet to their private suite. 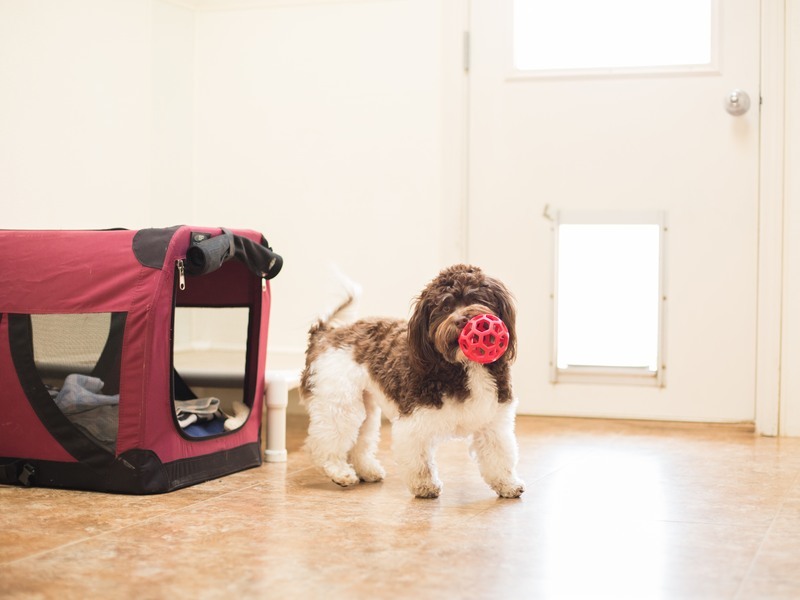 Pet parents are encouraged to bring along their best friend's favorite belongings to make them feel right at home. Your pet's next best friend with years of experience.